Watch snippets of the interview below. Chicago PD Supt. Eddie Johnson said Smollett staged the attack because he was displeased with his pay on the Fox hip-hop soap opera. 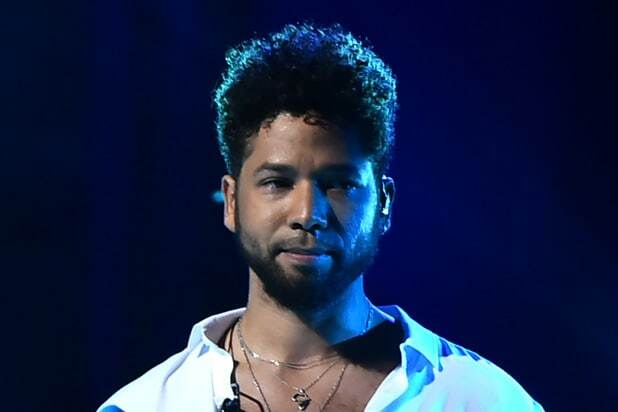 Smollett surrendered himself to Chicago police on Feb. 21, hours after he was first formally charged. He was released from police custody later that afternoon, after posting bail and surrendering his passport following a bond hearing.